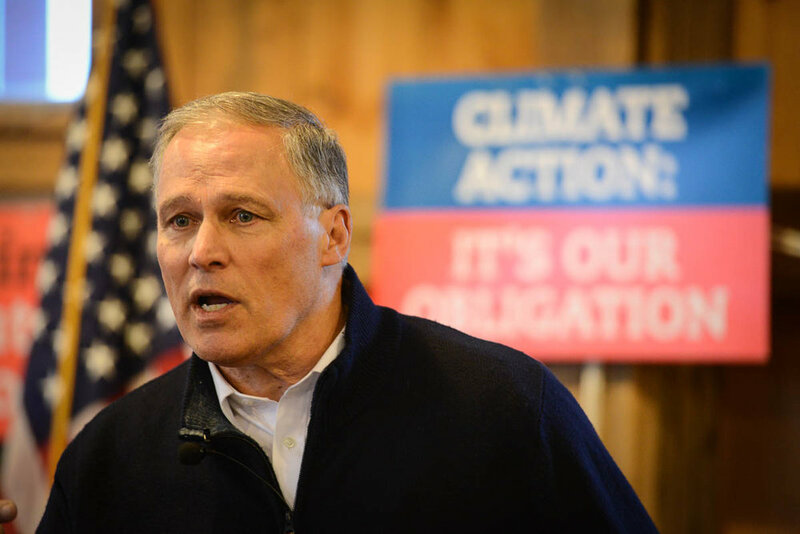 Governor Jay Inslee of Washington is running for president, but if he succeeds in forcing the other Democratic candidates to talk about and take action on climate change that would be a win in itself. 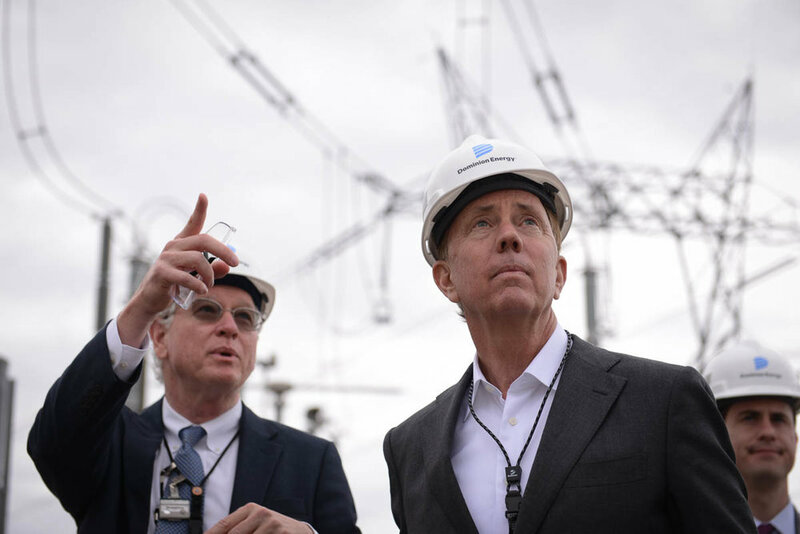 Governor Ned Lamont of Connecticut toured the Millstone nuclear power plant in Waterford, CT as part of a week of events marking his first 100 days in office. This story was commissioned by Dominion Energy, owners of the facility, and was shared with the governor’s office and other company stakeholders directly and through social media. Turn-around: One day. A photo essay on freshman member of Congress Jahana Hayes, from Waterbury, Connecticut. 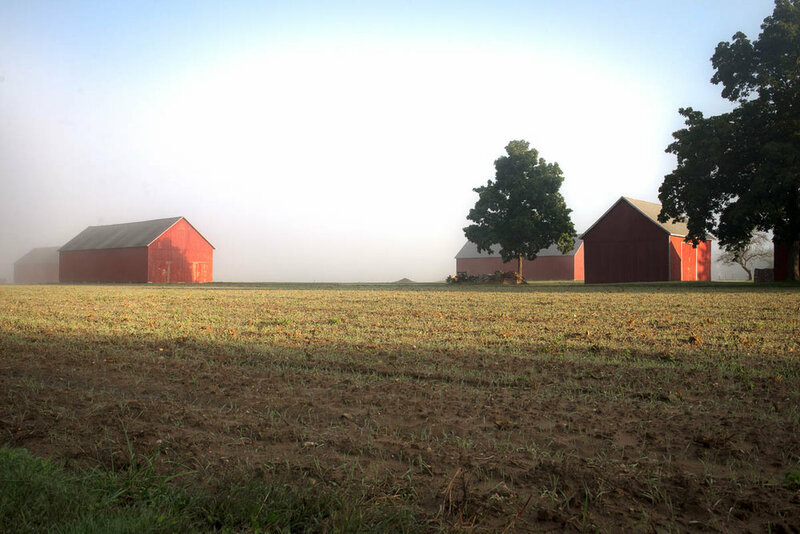 Nearby to my home base, there’s a grouping of red barns on a tobacco farm near the Connecticut River. No matter how many times I run by, or drive by, the scene is always just a little different. Something about the lighting has changed, the seasons have changed the surroundings, or the day’s weather puts a different filter on the setting. The simplicity of the construction helps me put my thoughts in order. The photos for this essay were compiled over the course of a year. In March, New York Senator Kirsten Gillibrand officially entered the race for president with an event outside one of Donald Trump’s properties in New York City. This report looks into how the event was put together. O’Rourke campaigning in Keene, New Hampshire. A photo essay and analysis of former congressman Beto O’Rourke’s first campaign trip through the state of New Hampshire in March of 2019. 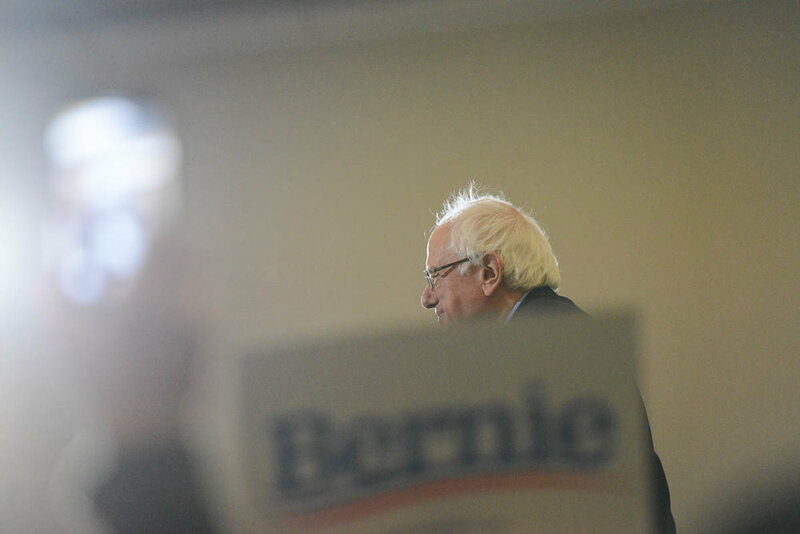 Vermont Senator Bernie Sanders is again running for president. His new slogan: Hindsight is 2020. Here is a report from his first campaign stop in New Hampshire. 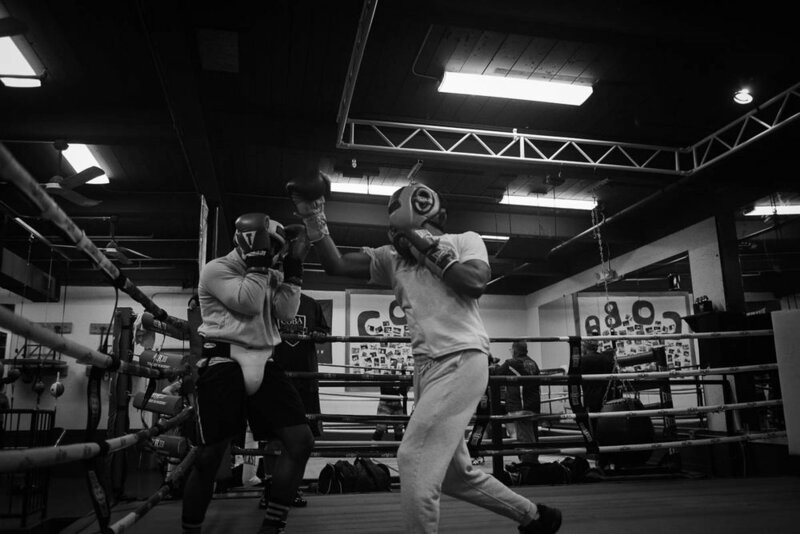 A friend mentioned how effective the use of black and white was with the photo essay I produced on Governor Ned Lamont, so I decided to revisit the Charter Oak Boxing Academy project for this black and white feature on boxing. In February of 2019, I was granted exclusive, behind the scenes access to newly elected Connecticut Governor Ned Lamont, as he prepared to present his first budget to the legislature. 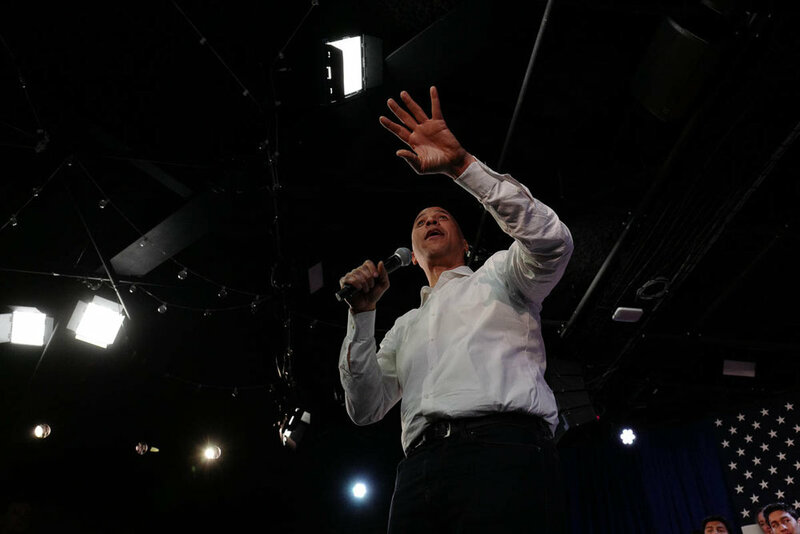 New Jersey Senator Cory Booker is on the campaign trail for president with an unusual message. He is focused not on any specific policy, but on the need for greater civic engagement and love as a motivating factor in public affairs. Read and see the story. As the 2020 presidential race gets underway, here are some reflections on middle America’s reaction to the current political climate. Winter running is tough, but if you can maintain consistency through the cold months you will be stronger in the spring. This is the latest in my on-going series of essays on fitness with Janel Opeka of JanelOpekaYoga.com. 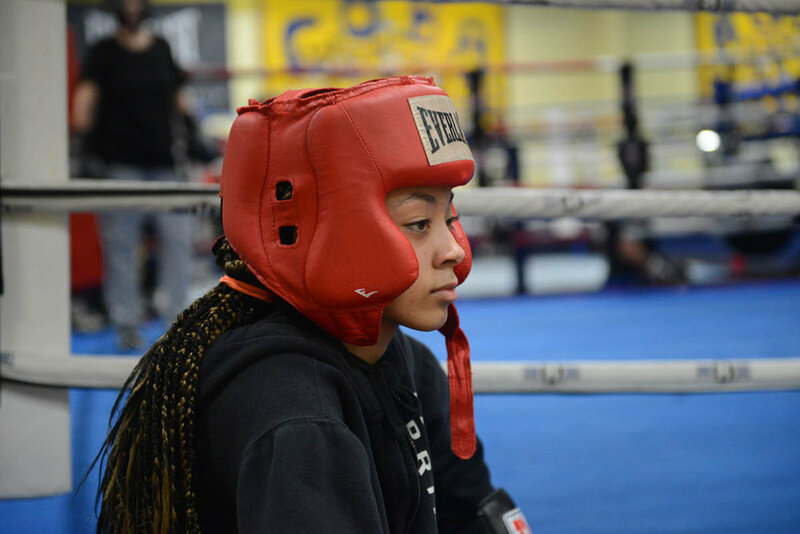 The Charter Oak Boxing Academy in the Parkville section of Hartford, Connecticut, is an after school program that uses boxing as a metaphor for life. Children and adults train there seven days a week. While the academy produces competitive boxers, its most important product is character. Although users often complain about it, the D.C. Metro system is architecturally, economically and socially significant. 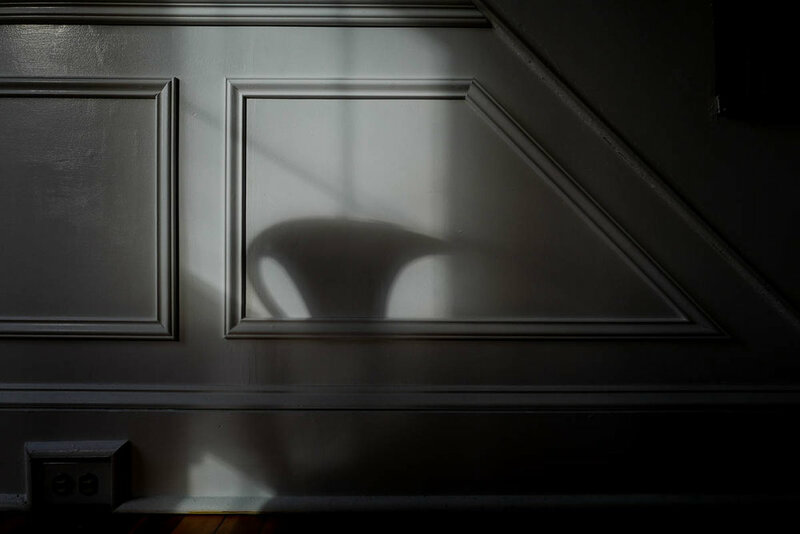 Here is a simple photo essay based on the light and shadow that paints pictures on the walls, floors and ceilings of my home studio on a daily basis. New York Senator Kirsten Gillibrand campaigning for president in New Hampshire. Although the national political press does not consider her a front-runner, a weekend of campaigning in New Hampshire shows New York Senator Kirsten Gillibrand should not be under-estimated. Her authentic approach could break through with voters eager for straight talk and leadership. A report from Littleton, New Hampshire. Al Jones. Reportiing for 1010 WINS New York. For more than 25 years, Al Jones, originally from North Dakota, has driven the streets of New York City daily covering the news for all-news radio station 1010 WINS. He knows every street. He remembers almost every story he has covered. His job requires him to witness the extremes of the human condition in one of the biggest cities in the world. Crime, disaster, political ups and downs. We spent a day with him in early January to find out what it’s like. Senator Elizabeth Warren(D) of Massachusetts is running for president. A report from New Hampshire(January 2019). Sunday morning. Greenwich Village, NYC. A short essay on the character of place.